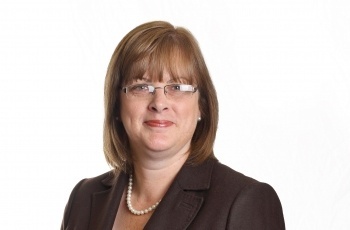 Susan Dawe is a Chartered Legal Executive based at our Sheringham office. She qualified in June 2000 but has more than 30 years experience in law including Wills, Probate, Powers of Attorney, tax planning, trusts, care fees, equity release and land law. The Legal 500 United Kingdom 2017's guide to outstanding lawyers nationwide recommends Susan for her practice area Personal tax, trusts and probate.